In a new report, the International Labor Organization (ILO) proposes a “human-centred agenda for the future of work,” advocating bold action to reduce inequalities and uncertainties in employment by increasing education, training, and support programs; solidifying workers’ rights and protections; and, expanding investment in decent and sustainable work. See ILO, Work for a Brighter Future (2019). The report urges governments to seize opportunities presented by technology, the green economy, and demographic changes. 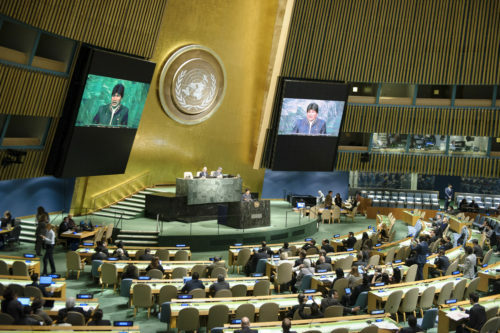 Its key recommendations include instituting: a “universal labour guarantee” that includes a right to an adequate living wage regardless of employment situation; lifelong social protection; lifelong educational and training opportunities; gender equality initiatives; and new private investment incentives to benefit historically excluded or under protected workers. 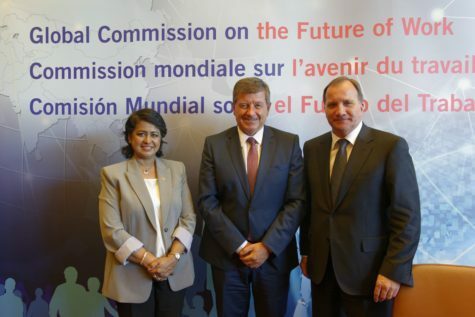 The report was prepared by ILO’s Global Commission on the Future of Work and released on January 22, marking the beginning of ILO’s centenary year. 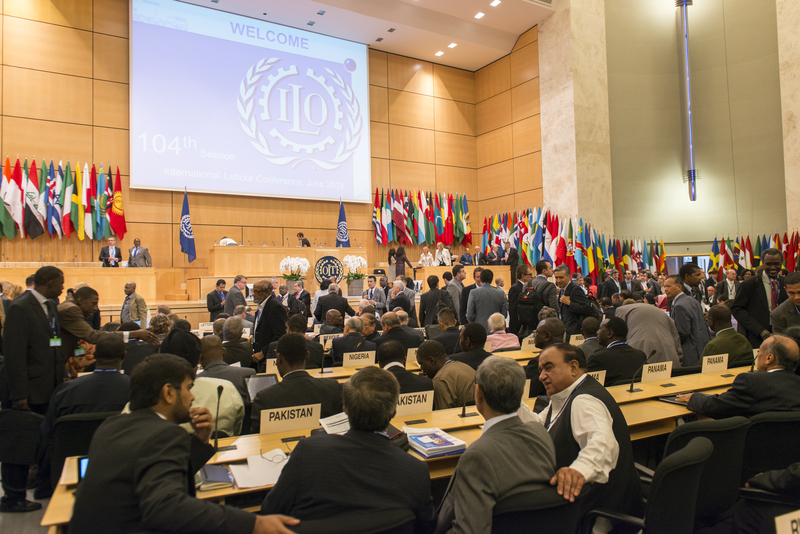 [ILO Press Release] The report will be presented and debated at the Centenary International Labor Conference in June 2019. See ILO, Work for a Brighter Future. at 55. Last week following the World Day against Child Labor, India ratified two International Labour Organization (ILO) Conventions that seek to eliminate child labor, and Thailand ratified one ILO Convention that prohibits labor discrimination. [ILO Press Release: India; ILO Press Release: Thailand; UN News Centre] The first convention India ratified, the ILO Minimum Age Convention, 1973 (No. 138), requires that States parties set a minimum age for children to work in any occupation and provides particular requirements for hazardous work. The second convention India ratified, the Worst Forms of Child Labour Convention, 1999 (No. 182), requires that States parties take concrete steps to prevent child participation in the most harmful categories of labor, including slavery, forced labor, trafficking, child prostitution, and particularly hazardous work, among others. 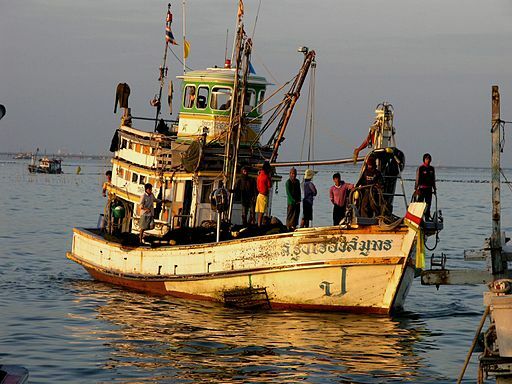 Thailand ratified the Discrimination (Employment and Occupation) Convention, 1958 (No. 111) (Employment Discrimination Convention), which requires States parties to develop, promote, and practice national policies that ensure equal opportunity and treatment in employment. The European Commission, a body of the European Union, adopted a proposal to endorse the European Pillar of Social Rights that sets out 20 key principles and rights aimed at improving working and living conditions of persons within the EU, focusing specifically on labor markets and welfare systems. 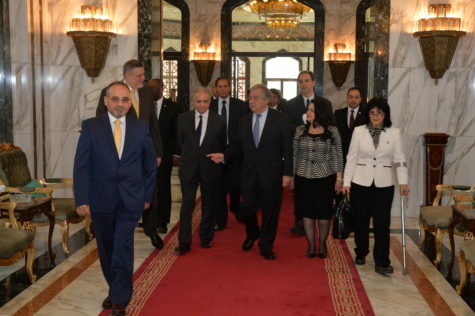 The principles and rights in the Pillar draw on already existing law in the region, both within the EU and the Council of Europe, and on legal instruments established through the United Nations. In particular, the Pillar draws on the 1989 Community Charter of the Fundamental Social Rights of Workers, the European Social Charter, and the European Code of Social Security of the Council of Europe. The Pillar makes binding EU legal provisions more explicit and understandable for citizens and stakeholders, and expands on elements of already existing law, specifically as they relate to equal opportunities and access to the labor market, fair working conditions, and social protection and inclusion. 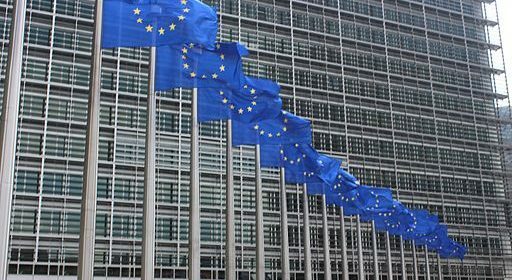 See European Commission, Commission Staff Working Document (2017), at 2-4. 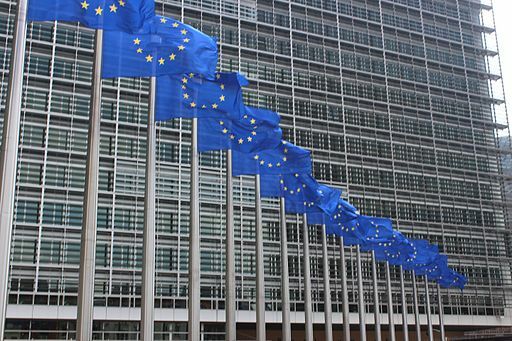 A scoreboard will monitor and assess the compliance of EU Member States with the principles of the Pillar. See European Commission, Scoreboard. 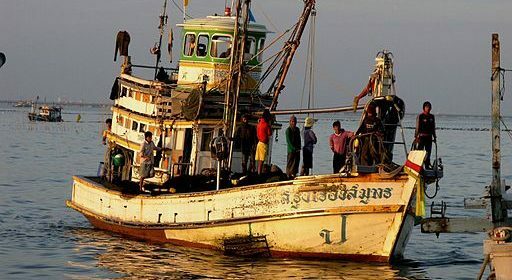 The International Labour Organization (ILO) has identified trends in national policy in Asia that deny indigenous peoples certain rights, such as to property and to consultation, in a recent human rights-based review of the region’s domestic laws. See ILO, The right of indigenous peoples in Asia, Human rights-based overview of national legal and policy frameworks against the backdrop of country strategies for development and poverty reduction (2017). While an indigenous peoples’ movement has emerged in the region – where a majority of the world’s indigenous peoples live – the report found that national and regional institutions often fail to recognize their rights. See id. at 1, 9-10. Specifically, the report found inconsistent recognition of the status of indigenous peoples; inconsistent consultation between governments and indigenous communities; land and natural resource insecurity; and unequal access of indigenous populations to education, employment, and social services. See id. at pgs. 3, 9, 20, 21 27-28, 30, 40, 54-55. 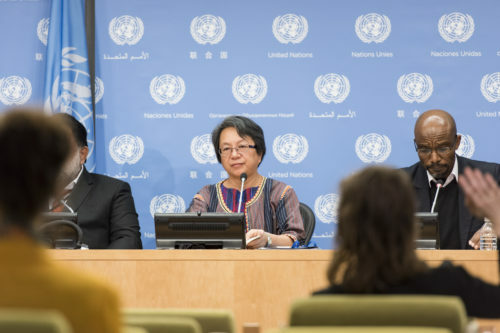 The States examined for the report – Bangladesh, Cambodia, India, Indonesia, the Lao People’s Democratic Republic, Malaysia, Nepal, the Philippines, Thailand, and Viet Nam – should, the report recommended, ensure increased coordination between indigenous communities and other domestic, regional, and international stakeholders. See id. at 59-61. This report complements a previous ILO report on the situation of indigenous peoples in the labor force in Asia and the Pacific in 2015. See ILO, Indigenous Peoples in the World of Work in Asia and the Pacific: A Status Report (2015). The independent body of the International Labour Organization (ILO) that supervises States’ compliance with ILO conventions has recently issued a report summarizing the status of labor rights and associated freedoms in 2015. See International Labour Office, Application of International Labour Standards 2016 (I) (2016), at 2. 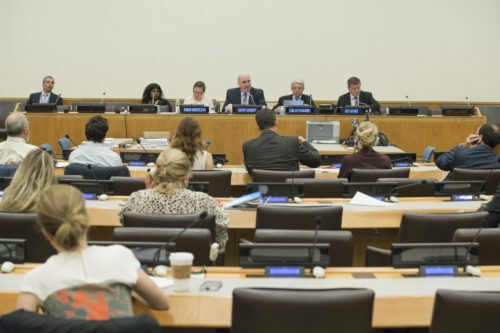 The Committee of Experts on the Application of Conventions and Recommendations (Committee of Experts) reviewed 1,628 reports on States’ implementation of specific rights and obligations, including on forced labor, equal treatment, freedom of association, and employment security. Additionally, the report reviews the extent to which Member States’ have satisfied their duties to submit timely reports to the ILO and fulfill other requirements of the ILO Constitution. Id. The Committee of Experts relies on and makes reference to various other international human rights instruments throughout its report in support of its observations. 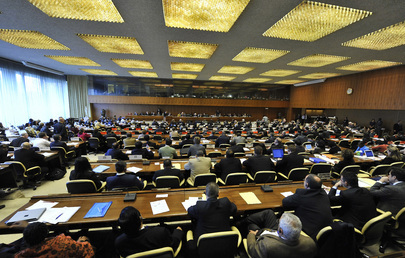 In the understanding that international labor standards and United Nations human rights treaties are “mutually reinforcing,” the Committee of Experts takes into consideration decisions made by treaty-based bodies of the United Nations and regularly provides information to these bodies about international labor standards. Id. at 31.